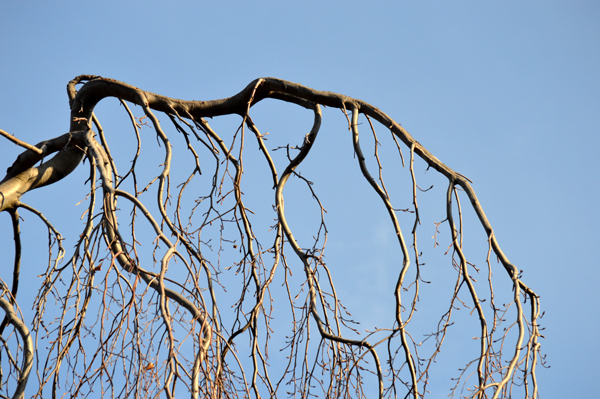 Graceful branches stand out against the clear blue sky. What beautiful branches. I’d never heard of this tree. I see it was introduced from Europe, and I suspect it may be one that prefers colder weather.